When it comes to gyms, a lot of us can’t justify the travel time and cost. 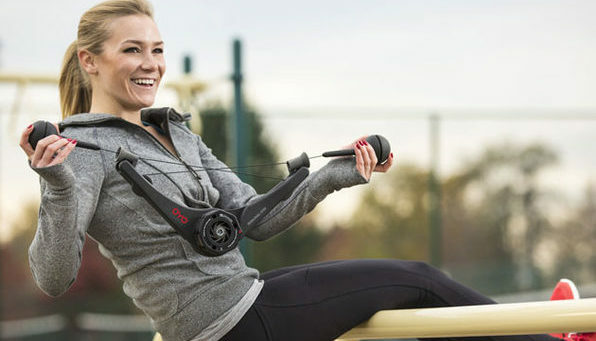 The OYO Personal Gym SE provides an alternative. It’s a full-body resistance machine that’s completely portable, weighing only 2 pounds and measuring out to only 4.4″H x 24.5″L x 6.0″W. This way, you can hit the gym whenever you want, free of the constraints that normally come with working out. Check out the deal—26% off at The Daily Caller Shop gets you the OYO for only $73 compared with the usual $99.95.